The CW will remain the home of the annual iHeartRadio Music Festival for several more years, the company announced Monday. 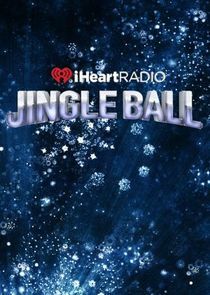 The broadcast network signed a new multi-year with iHeartMedia which will allow it to remain the exclusive TV broadcaster of the Las Vegas concert and the annual holiday iHeartRadio Jingle Ball concert. The concert at Madison Square Garden in New York; scheduled performers include Justin Bieber, Ariana Grande, The Chainsmokers, Meghan Trainor, Fifth Harmony, Ellie Goulding, Diplo, Charlie Puth, Lukas Graham, Daya and Niall Horan.